Join us for our Non-Surgical Face & Neck Event! 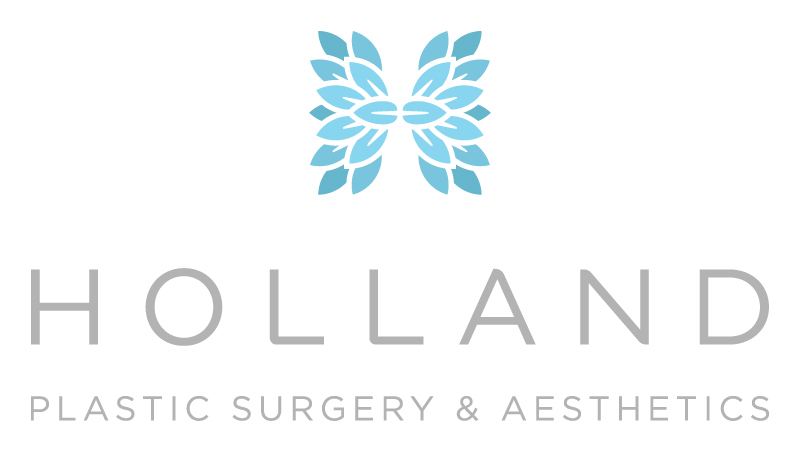 Dr. Sarah Holland and Katie Dionne, LA will demonstrate some of our most popular procedures for face and neck rejuvenation. Light refreshments will be served and special discounts will be offered to the attendees. We look forward to seeing you! RSVP today!